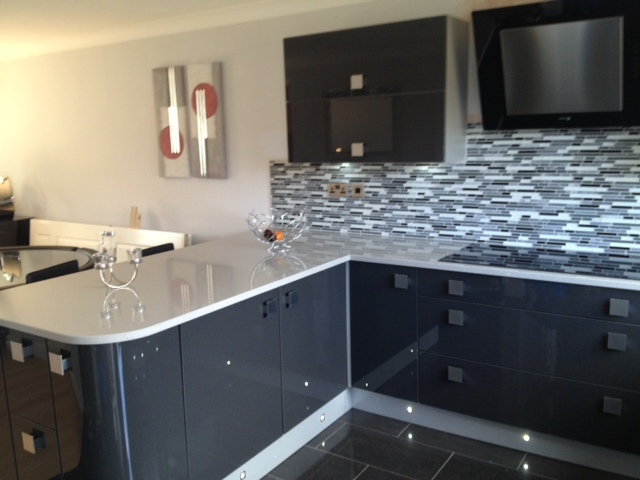 Kitchen and Bedroom Design by CK Installations, Standish. At CK Installations we understand your kitchen and bedroom dream and have a range of solutions to make your dreams a reality. Our design and installation service is second to none, taking care of everything from start to finish, from design through to installation. 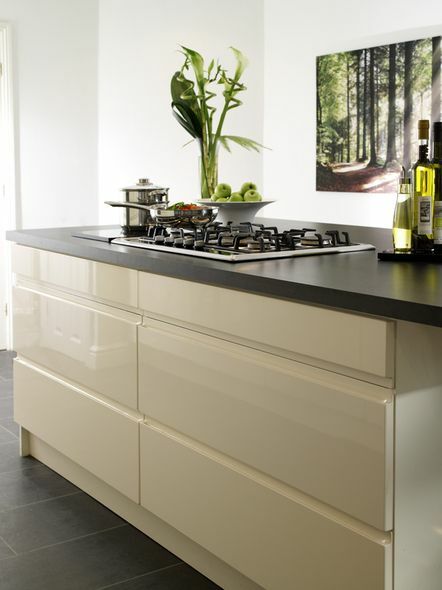 We have everything you need to transform your kitchen or bedroom into a space of your dreams. 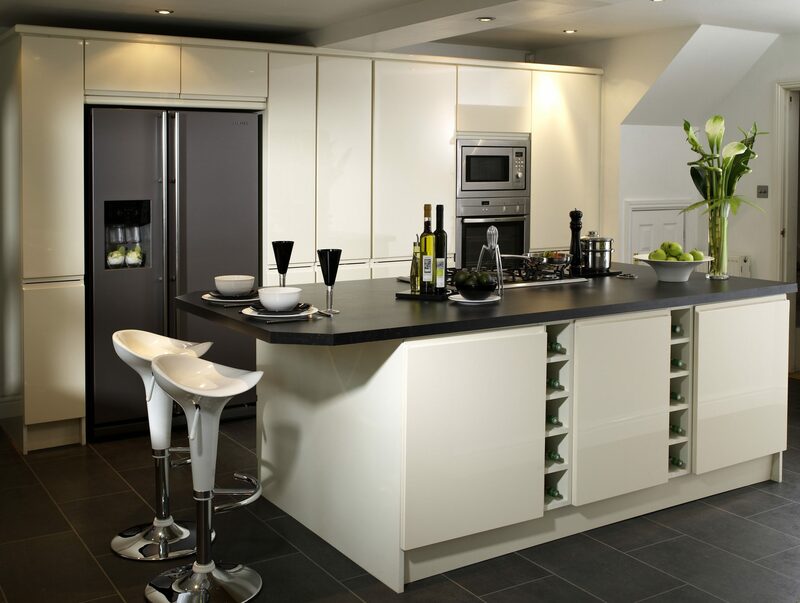 With a wide range of contemporary and classic kitchens, to suit your personal taste and budget CK Installations of Standish, Wigan has a kitchen or bedroom solution perfectly suited to you and your budget. 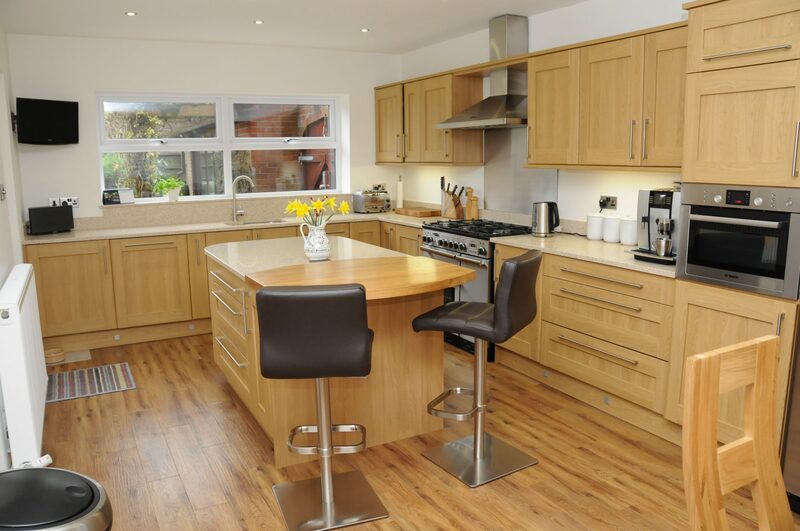 As well as fully fitted kitchens, we offer a kitchen make over service if your kitchen only needs updating. 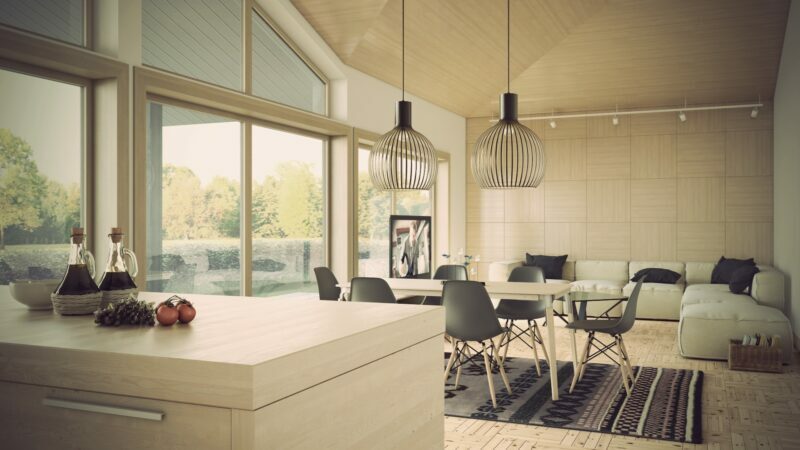 This is very popular, as you can create the look of a new kitchen by changing the worktops or doors, or simply the tiles. 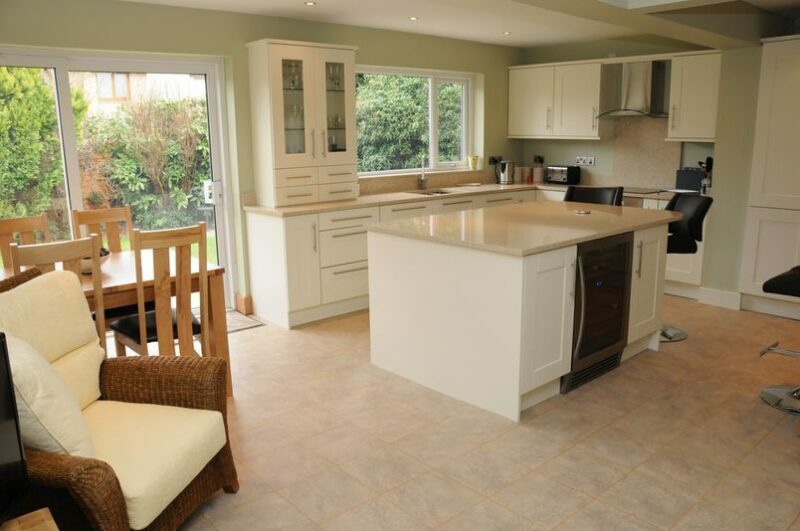 All our kitchen units are rigid, with 18mm backs and are colour coded to match the doors. All hinges and drawers are soft close as standard. Drawer packs have 18mm bases and backs, with metal sides. Our vinyl door range is very extensive and can be made to measure in any size, colour and design. All our doors are competitively priced from across the range. We can provide all door styles – routered shakers, 5 piece shakers, flat slab, in-frame, cathedral arch, timber and high gloss. 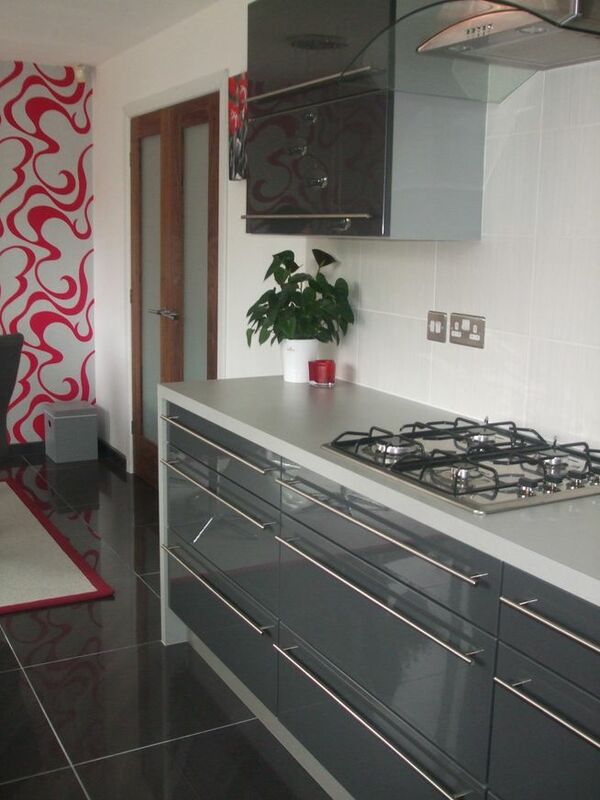 Our gloss range is available in over 40 colours, from black, white and red to purple, anthracite and zebrano. 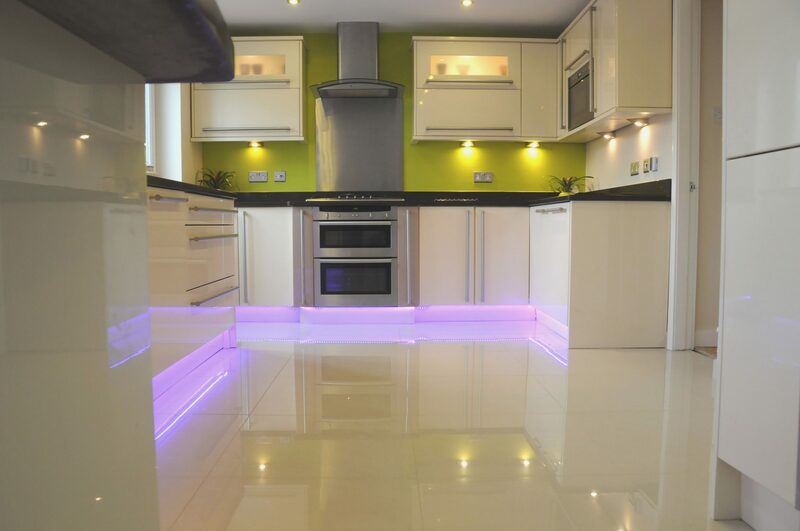 We also have some brand new high gloss acrylic doors with a silver 3D edge, for a contemporary wow factor. 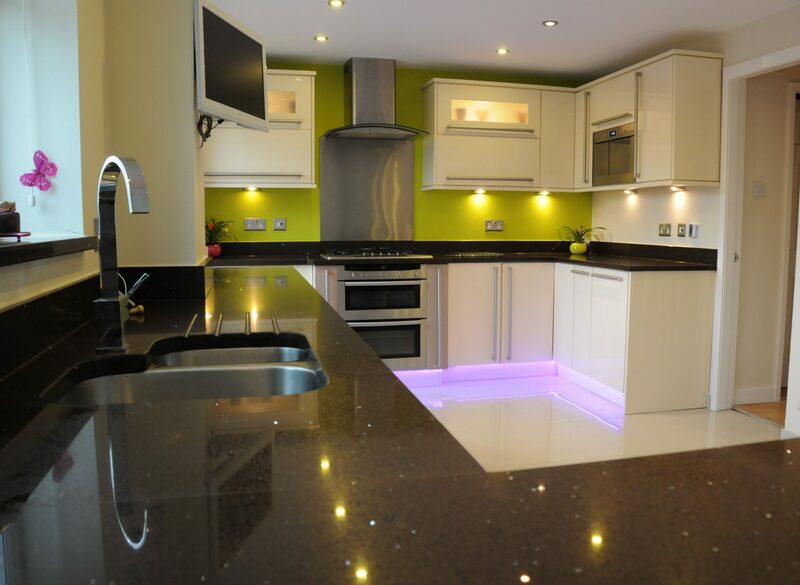 Worktops for every taste and design. 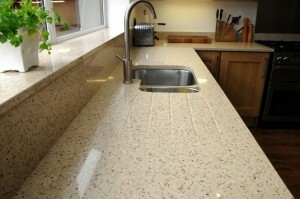 Worktops are available in laminate, stone resin, quartz and granite. 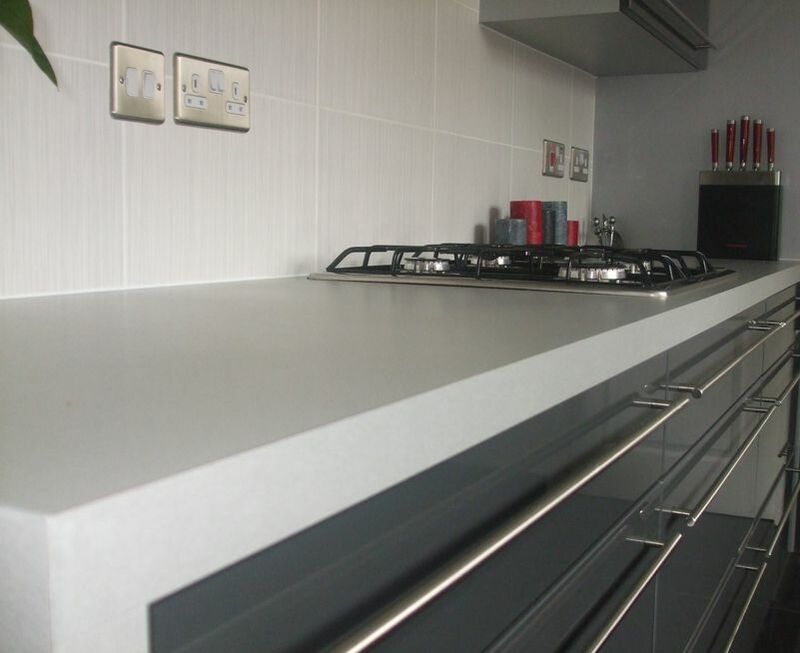 Choose from 40mm or 60mm laminate, in a standard or square edge, with the option of a silver or striped 3D edge. For a more hard wearing work surface, try stone resin, with its seamless joints and non-porous qualities. 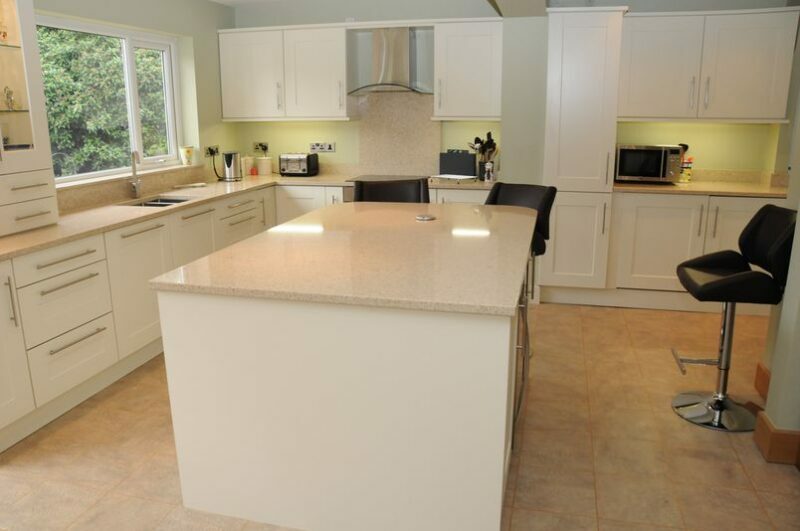 If you are looking for top of the range at affordable prices, then take a look at our granite and quartz. We all love our appliances, they make life, easier quiker and more convenient. At CK Installations or Standish, Wigan we take care of all your appliances too. 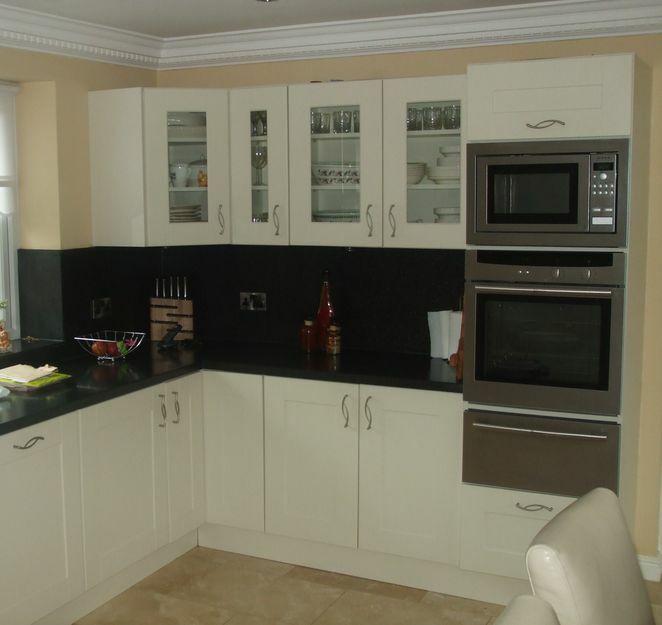 From state of the art fridges and washing machines to dishwasher and ovens. We sell all brands of integrated and free standing appliances, from unbranded value line to top end, at very competitive prices! From fitted sliding wardrobes, to free standing, we can offer a bespoke bedroom to suit your needs! All wardrobes have solid backs and are made to measure. They come with the option of standard or soft close hinges and various interior options. We can do matching bedside cabinets, drawer sets and bridging units. If you need your old wardrobe disposing of, just ask! 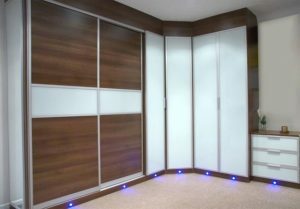 We do a fantastic range of sliding wardrobe doors in coloured glass or mirrors and also hinged doors in any colour or style, with various mirror options.